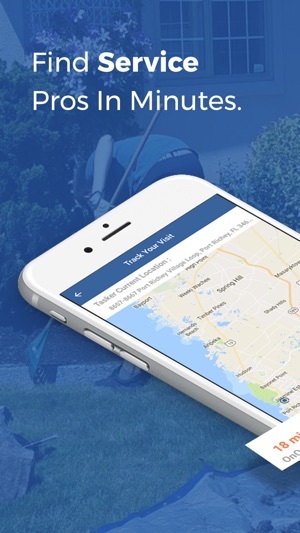 OnQall is an on demand task services app that instantly connects you with background-checked service providers in your local area to complete home chores like house cleaning, junk removal, lawn care and small home repairs. Select from many task categories and chores, or create your own custom job. Request an OnQaller the same day, or schedule a specific date and time. When the chore is complete, you pay right through the app. 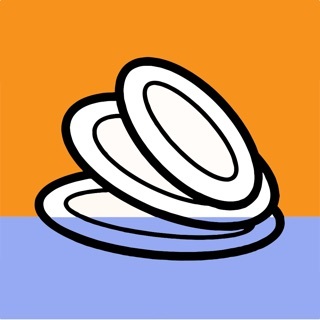 Finding help fast for small jobs around your home or office has never been so easy. 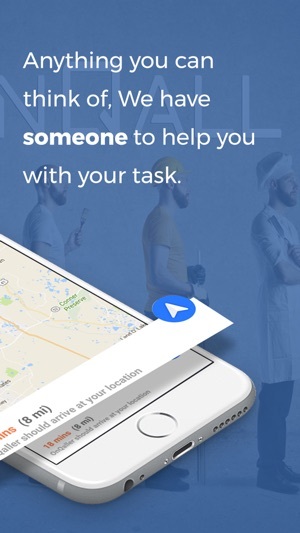 From home repairs and moving to errands and cleaning, OnQall finds you a trusted and skilled person to handle your tasks-when you want it and at a price you can afford, Take the burden off and find the help you need with OnQall. 3. Get it done - just like that, your OnQaller arrives and gets the job done. 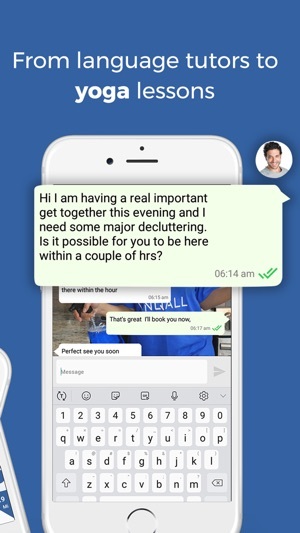 When a task is done it gets rated and reviewed - so you can find out about the quality of a OnQaller’s work and how reliable they are before you hire them. We are in over 100 cities across the nation. I needed someone to move a bedroom set to my sisters house across town and couldn't find friends or family available, Just by chance i saw a commercial for onqall and said let me see what this is all about. I couldn't believe how fast my guy got to my house with a truck to move the furniture. It took less than 2 hrs to finish and i didn't even have to have cash. I just inputted my credit card in the app and paid him that way. I like the fact if you don't have cash that you can still get things done because truthfully i don't know if i could of gotten anyone on craigslist that would have accepted credit anyone. So yeah i would recommend this service. I will definitely use it again.